Despite low turnout and the omissions from some electoral lists, early voting by members of the disciplined services for this year’s Local Government Elections (LGEs) went relatively smoothly yesterday. 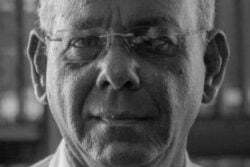 The low turnout during the morning hours prompted Guyana Elections Commission (GECOM) Chairman Justice (retired) James Patterson to urge voters to come out and vote on November 12th, when the general population will go to the polls. 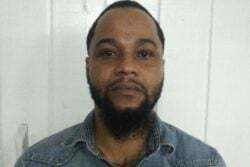 When Stabroek News spoke with Patterson at the Prison Officers’ Conference Room on Camp and Bent streets, Georgetown, at about 10.15 am, Patterson said he had already visited about seven polling stations and observed that the turnout was low. A total of 7,918 members of the disciplined services were eligible to vote yesterday. “I am not happy with what I have seen. The trend was the same at all the polling stations I visited. I hope I see more people at polling places. Come out and vote please and do not wait for the last moment,” he said. “Be un-Guyanese just for the day and come out and vote,” he added. At the time, Patterson had been told that 32 out of 131 prison officers would have voted at the Prison Officers’ Conference Room. 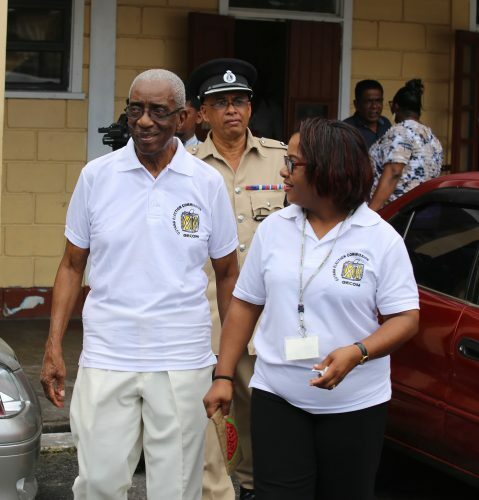 Patterson was also at the Police Training Complex at Eve Leary for the opening of polls at 6.00 am, where two voters were in line waiting to cast their ballots. His visits to other polling stations included Camp Soweyo on the Soesdyke-Linden High-way, Camp Stephenson at Timehri, Garden of Eden on the East Bank Demerara, Brickdam Police Station, Camp Ayanganna and others along the East Coast of Demerara. For those who did not get to vote, elections officials indicated that they would be allowed to do so on November 12th. 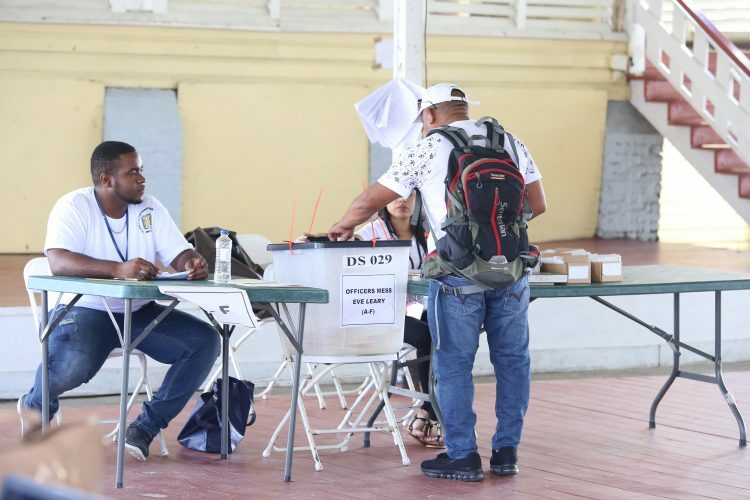 GECOM’s Chief Executive Officer (CEO) Keith Lowenfield told reporters that there were several reports of persons being unable to vote because of their name not being on their respective lists. 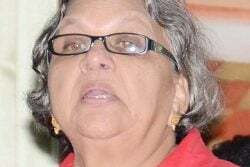 While checking the Police Officers’ Mess Hall at Eve Leary, Lowenfield told reporters that efforts were being made to correct the flaw and the affected ranks along with others who were not able to vote would be given the opportunity to vote on November 12th. 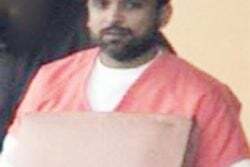 “From Mahdia we have received reports that seven ranks at the location at St. Mary’s Police Station and similarly at Camp Stephenson were not able to vote because of their names not being on the list,” Lowenfield said. 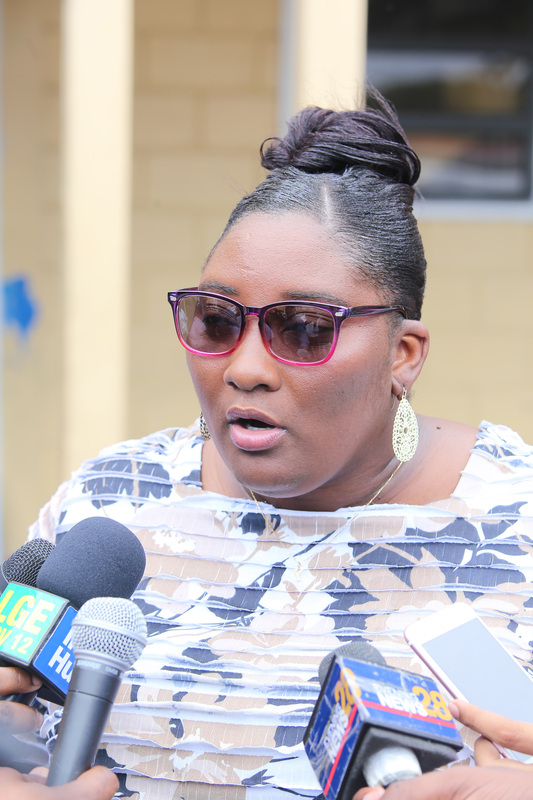 Deputy CEO Roxanne Prince-Myers explained that those who did not get to vote yesterday will be allowed to vote in their LAAs as their names would not have been extracted from the lists in those areas. The names of those who would have voted would be struck of the lists. The extraction of names from the various polling stations was done in a collaboration with the different agencies, which would have provided the names to GECOM. GECOM spokeswoman Yolanda Ward also noted that some of the officers who turned up to vote were not members of any LAA and therefore were not eligible to vote. When Stabroek News spoke again with Prince-Myers after the close of polls, she said they were receiving the ballots at GECOM to have them “tightly secured.” The ballots would be counted on Election Day. 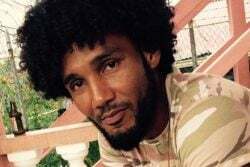 People’s Progressive Party/Civic (PPP/C) Chief Scrutineer Zulfikar Mustapha told Stabroek News that after having visited several polling stations along the coastland, about 100 ranks would have reported that their names were not on the voters’ lists in the various areas. He said the PPP/C would like to know how this was possible when some of the officers voted in the 2016 local government polls and 2015 general polls at the same stations. He said he had raised the issue with Lowenfield. Among those who did not get to vote were guards working with former president Bharrat Jagdeo. 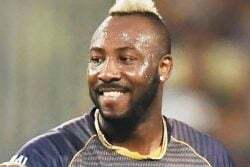 Even though a number of scrutineers had already reported, Mustapha said, he was still awaiting reports from various parts of the country. PPP/C MP Africo Selman, representing the civic component of the PPP/C, claimed in a report to Stabroek News that the wives of 20 officers called her yesterday to report that the names of their husbands were not on the lists at their polling stations for members of the disciplined services and when they checked for their names on the lists in the LAAs they were also not there. She called for this situation to be corrected. Alliance For Change (AFC) Chairman Khemraj Ramjattan told Stabroek News that the AFC also had reports of some officers not being able to vote, mainly in Georgetown but in some outlying areas they had no such reports. He said they were still awaiting other reports. Also visiting the polling stations at Camp Ayanganna, New Amsterdam Town Hall, and Brickdam Police station were Vice President and Foreign Affairs Minister Carl Greenidge and Minister of State Joseph Harmon. 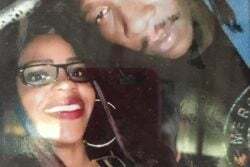 The two are members of the People’s National Congress Reform, the leading constituent of coalition government partner A Partnership for National Unity (APNU). 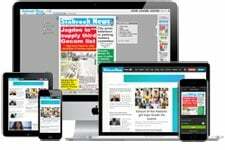 Stabroek News was unable to get a report from any senior activist of APNU. The one individual with whom this newspaper had been in contact reported after polls that she could not speak because she was dealing with a tragedy. Based on reports that reached GECOM, Ward said she doubted that as many as 100 officers did not get to vote as reported by Mustapha. 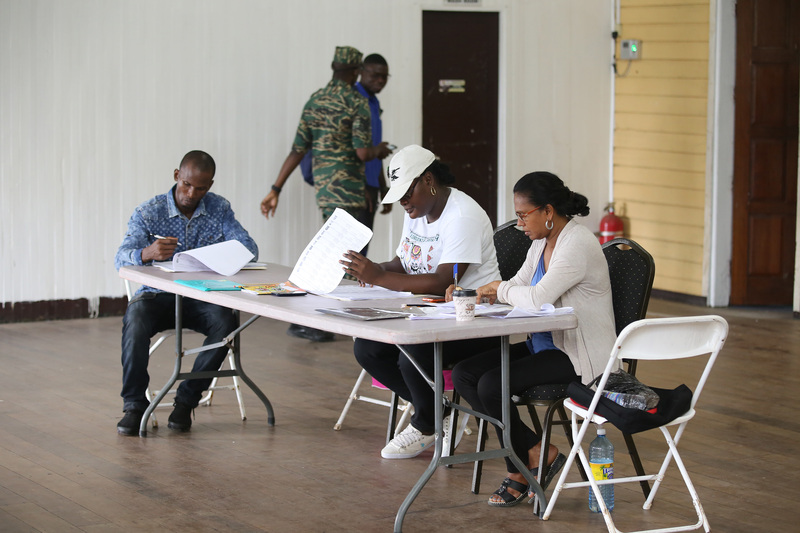 When Stabroek News visited the polling Stations at Camp Ayanganna, there was little activity. The staff at polling station one was patiently waiting for a voter. At polling station two, there was some traffic as persons were in and out of the station. Some persons were seen requesting assistance to locate their correct polling station. 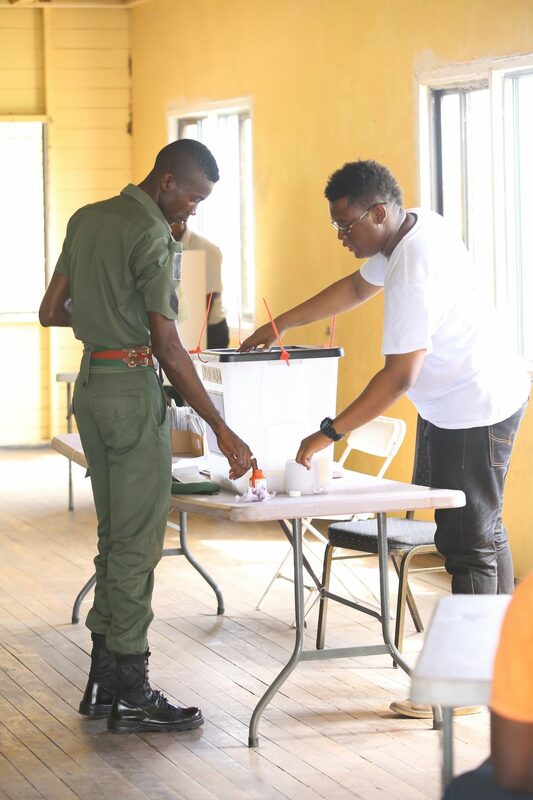 A few persons were also seen casting their ballots at the third polling station set up at the army base. 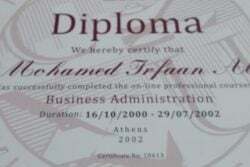 “I didn’t have to stand up in a line and wait. I just went in and cast my ballot. It was smooth sailing. 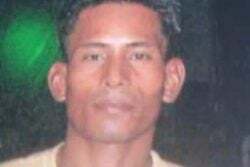 I didn’t hear my colleagues have any hiccups neither,” an army rank told Stabroek News. Others explained that they were still on duty and were yet to decide on whether they will vote. At the Police Officers’ Mess Hall, one person was observed voting and the process seemed to be stalled due to a poor turn out. At the Guyana Prison Service Conference Room, there was a similar situation. This publication was told that persons went to the polling stations individually or in pairs and at no point was there a large crowd. A prison officer explained that she was able to vote without any problems. She noted that to her knowledge many of her colleagues voted throughout the day. She explained some were preparing to go after 4pm, when they would have completed their work. At the Brickdam Police Station, where three stations were set up, voting proceeded without interruption. 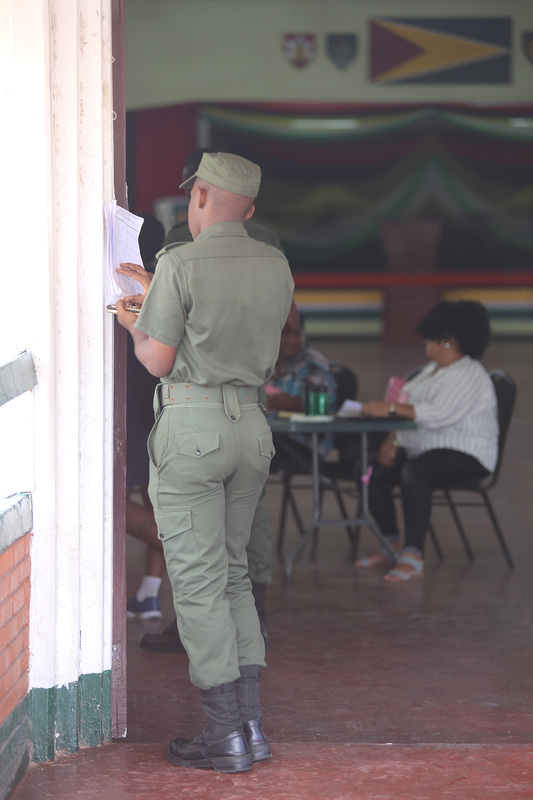 Outside of Georgetown, Divisional Commanders of the Guyana Police Force reported that voting in their respective division was proceeding. 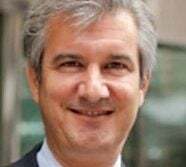 In telephone interviews, they related that not a hundred percent of the ranks turned out, although it was estimated that over 50% had voted before the close of poll in ‘G’ Division. 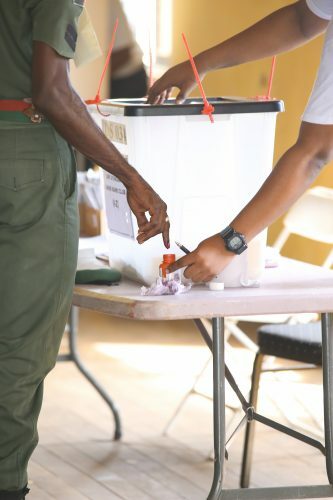 In Berbice (‘B’ Division), a smooth day of voting was reported but the turnout was seemingly poor. The New Amsterdam Prison, New Amsterdam Town Hall, Whim Police Station, Springlands Police Station and the Fort Wellington Police Station were all used as polling locations to facilitate the voting process in the county. Up to 5 pm yesterday, Stabroek News was told that from a list of 100 persons, some 40 officers voted at the Fort Wellington Police Station. While at the town hall in New Amsterdam, from a list of 277 persons, only 77 persons had voted. From a list of 108 at the New Amsterdam Prison, some 38 had voted. Also, at the Whim Police Station, from a list of 113 persons, only 38 had voted, while at the Springlands Police Station, from a list of 57 persons, some 27 persons voted. Harmon and Greenidge, during their visit in the New Amsterdam yesterday, also noted that the turnout was a low one but hoped to get a better response after lunch or closer to the close of poll. APNU Region Six representative Kirk Fraser told reporters yesterday afternoon that the day picked up significantly in the latter part. He noted that the party expected that voter turnout would touch some 80% at the time of the close of polls. He highlighted that his party has been doing its own “voting exercise” throughout the constituencies in order to educate citizens on the voting process. Additionally, he called for November 12th to be made a public holiday in order to make it easier for working citizens to vote. He further stated that he believes GECOM should have done more sensitisation within the various communities. Dereck Basdeo, representing the AFC within the region, said he too thought the day was a smooth one. He noted, that he visited all of the polling sites and there were no hiccups reported. He also pointed out that the turn out seemed poor. As occurred elsewhere, officers showed up at several locations and discovered that their names were not on the list.